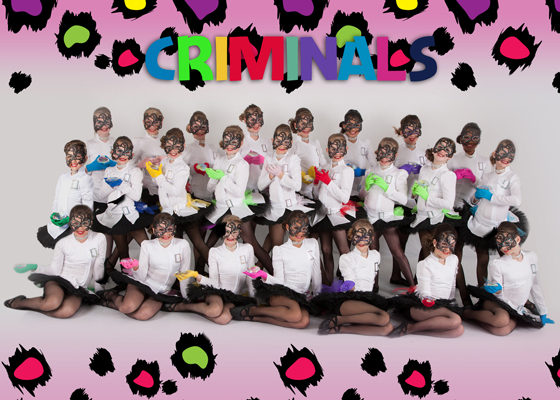 Top Hat Talent is a full-service dance studio specializing in tap, jazz, lyrical, hip hop and pom instruction by a talented and professional staff. We are thrilled to maintain non-competitive recital classes for those dancers who attend weekly lessons as a fun, athletic hobby. THT also has a Competition Program available for those dancers who wish to pursue dance to the next level by performing, traveling and competing. For the last 25 years, studio owner and director Nikki Calder Braun, has built Top Hat’s reputation in the dance community. By giving her students strong dance instruction in a loving family atmosphere, she has inspired her students to be confident, creative and highly motivated . Our entire staff looks forward to inspiring a love of dance within your child and instilling artistry into each of our dancer’s mind and heart. Come join the fun and experience exactly what you've been hearing about! Are You Ready For Great, Healthy Fun? 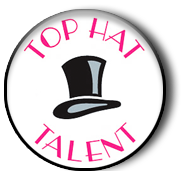 Top Hat Talent is pleased to bring our students the finest and most versatile instructors to our staff family. Our incredible teachers have trained in Los Angeles, Phoenix, Chicago, New York, Boston, Dallas and abroad. They have acquired out-standing, well-rounded training in all styles of dance Top Hat Talent provides. Click here to meet our instructors! What Makes Top Hat Talent Unique? We are pleased and excited to offer a variety of classes in numerous dance styles, for all different age groups. Top Hat is thrilled to maintain recital classes for those dancers who attend weekly or bi-weekly lessons as a fun, athletic hobby. Competition Companies and Recreational Jazz & Hip Hop are also available for those dancers who wish to pursue dance to the next level by performing, traveling and competing. See our performance photos!